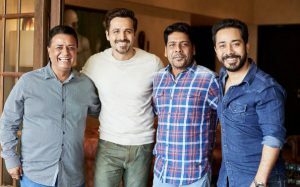 Salman Khan and Prabhu Dheva reunited after a long time and they are all set to make the Dabangg 3. 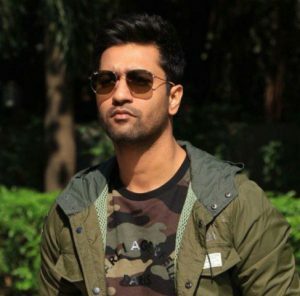 Yes, The Ace Director and Choreographer Prabhu Dheva reunites with Salman Khan after Wanted film. This Time they are all set for Dabangg Movie Sequel titled Dabangg 3. Actress Sonakshi Sinha will be reprising her role as Love Interest of Salman Khan. The First Part of Dabangg Movie was directed by Abhinav Kashyap and Second Part of the film was directed by Arbaaz Khan. Now Prabhu Deva is the director of the Dabangg 3. The Shooting of the film has been Started officially and you will again see Salman Khan as Chulbul Pandey. Salman Khan and Sonakshi Sinha paired up again and they will create amazing chemistry on Screen. 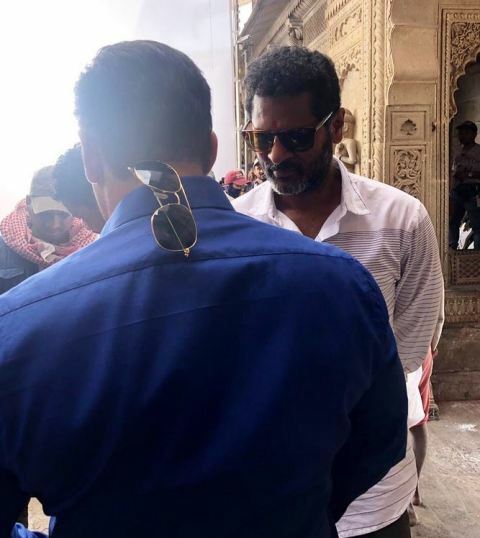 Both Director Prabhu Deva and Salman Khan appeared during the Day 1 Shooting. 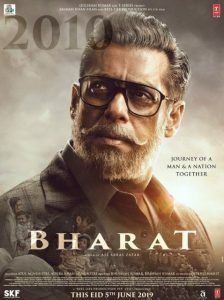 Just like the previous 2 Parts of Dabangg movie, Salman Khan appeared hanging the Sun Glasses on the Collar of Shirt in a back side. 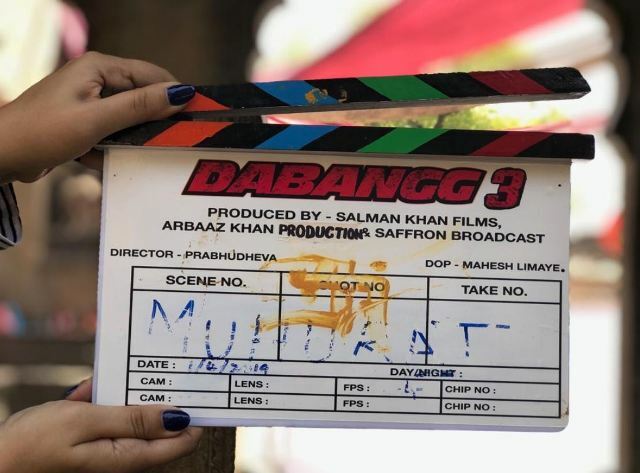 Here is the Muhurat Shot Banner confirms that the Shooting of Dabangg 3 takes off. 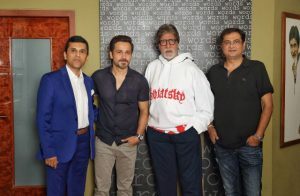 Now, Under the direction of Prabhu Deva we are sure the film will be high class entertainer. Dabangg 3 is produced by Salman Khan Films, Arbaaz Khan Production. The film Dabangg 3 Release Date is not finalized yet. 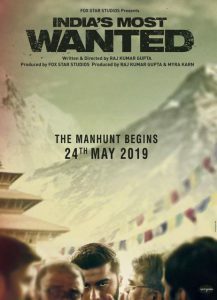 India’s Most Wanted Teaser Poster out ft. Arjun Kapoor on Mission!